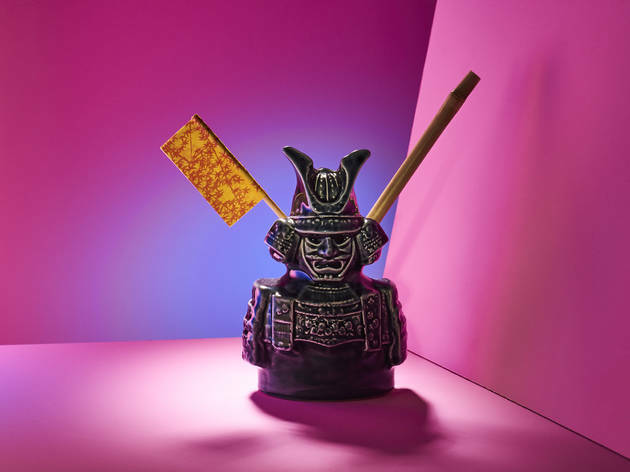 Get ready to tap that tipple as this October, London Cocktail Week returns for another week-long celebration of the capital's best mixology. As per last year, there are no wristbands to be had, with festival passes once again available through the DrinkUp.London app. A £10 pass will give drink aficionados access to all sorts of fabulous pop-up cocktail bars, £6 cocktails, parties and entry to the Cocktail Village, this year located at the Old Truman Brewery. 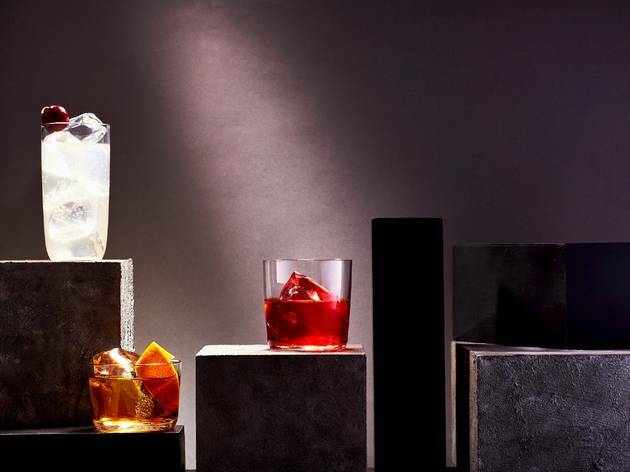 If supping on cocktails for a week isn't luxe enough for you, this year London Cocktail Week will be offering VIP packages for the first time. These packages will give VIP-ers fast-track entrance to the Cocktail Village, a free drink and access to special VIP-only areas. It'll make that Tom Collins taste that much sweeter. If you're content with a £10 pass, there's still a mammoth amount for your money. 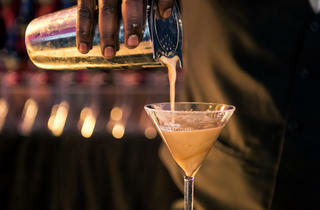 Along with access to the Cocktail Village, over 300 of the capital's best bars will be roffering up specially created cocktails, also for just £6. 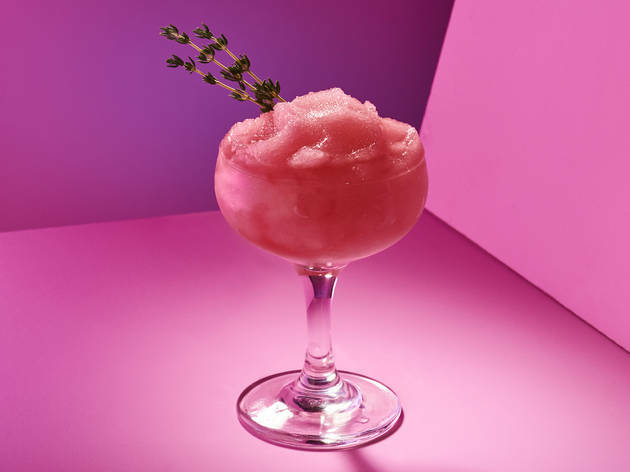 It gives you the chance to slope into spots like The Booking Office, cocktail innovator Tony Conigliaro's Gazelle or Satan's Whiskers in Bethnal Green, and see what delectable drinks they have to offer for just six quid. 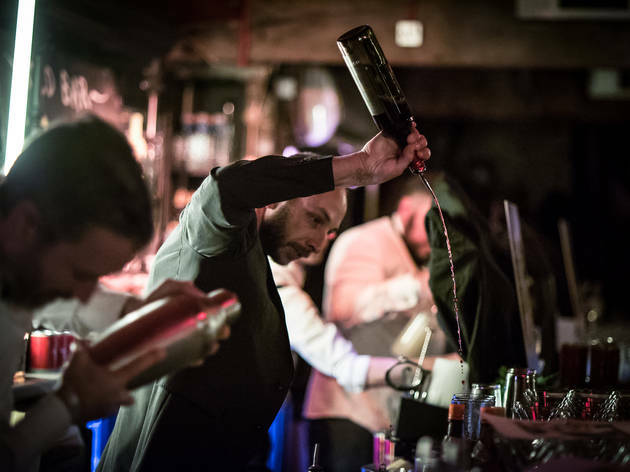 In the heart of things in Brick Lane there'll be three different areas – Back Yard Market, Brick Lane Yard and The Boiler House – all giving you a chance to taste some tipples from the biggest names in mixology. 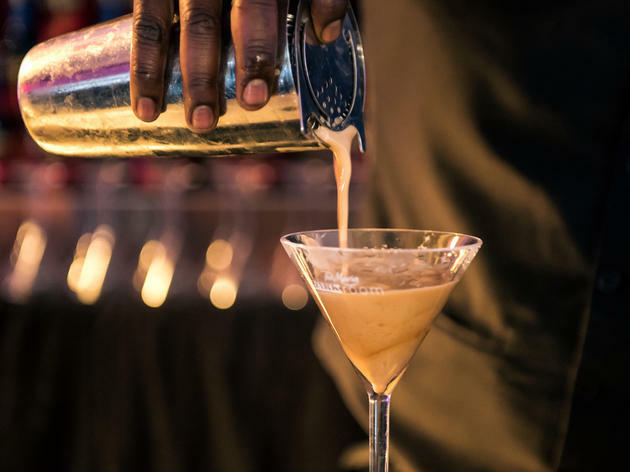 And this year, guests even have the chance to learn about the wizardry of cocktail-making with ‘The Cocktail Experiments’ – time to perfect the art of making that martini. I'm so happy to be writing this in my Pjs from my sofa! I was delighted when searching for something to do last night to find a London cocktail week event 10 mins walk from my house! My first 'drink a long' movie last night at the Gorringe Park pub (one of my favourite locals) in Tooting was a blast. A delightful birthday treat from a friend but at £35 for 5 (proper) cocktails, some snacks accompanying Breakfast at Tiffanys, I think it's a bargain. Night kicked off around 745 with an espresso martini & cinnamon swirls which were followed at apposite moments with an old fashioned, a zombie (& some popcorn & peanut brittle (delist)), an aperol spritz & a planters punch! Not all would be choices I would make but they all worked perfectly and were delicious! It's on every night so I'd urge you to get along! But if you're a lightweight like me you might want to plan a duvet day for the day after! 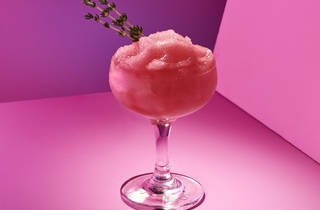 If anyone's reading this I'd love the cocktail recipes! I loved the Vestal Voyages the worlds first floating bar and distillery in the world ! Looking forward to trying a unique 'Little Bay' cocktail at Little Bay Farringdon in Clerkenwell. Previously this has been great, but this year what a rip.... why has it gone up to £6 per cocktail PLUS £5 just to get into the hub?? Does that £5 include a cocktail? 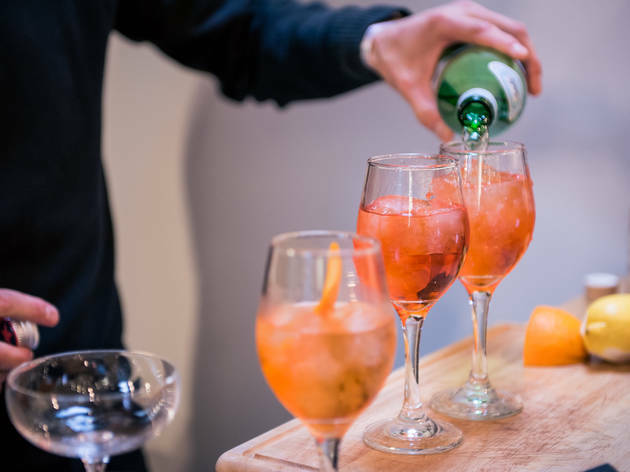 It was my first time at the London Cocktail Week and I absolutely loved it! For £10, you get discounts at 100s of cocktail bars (each bar selects a cocktail that is priced at £6) and access to lots of free activities. 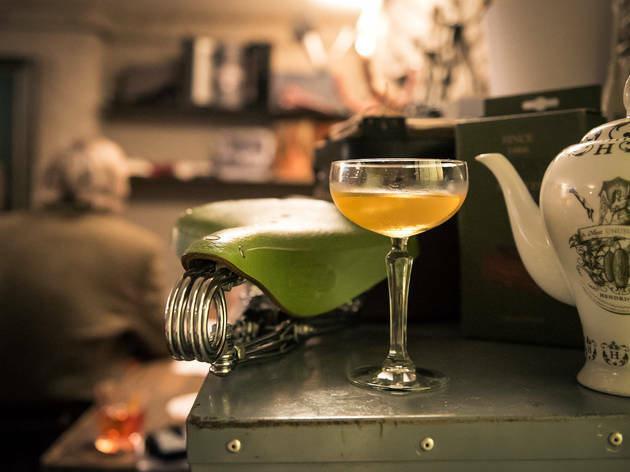 We did the Cointreau sidecar tour of Spitalfields which was a lot of fun and tried a lot of bars we didn't know, best discoveries being TT Liquor, Iron Stag and Happiness Forgets. I just used my cocktail pass at the weekend but next year I will make sure to use it during the week as well because there was so much to discover! Well done LCW! The Schwepp's pop up at the Alchemy Bar during London Cocktail Week was brilliant. 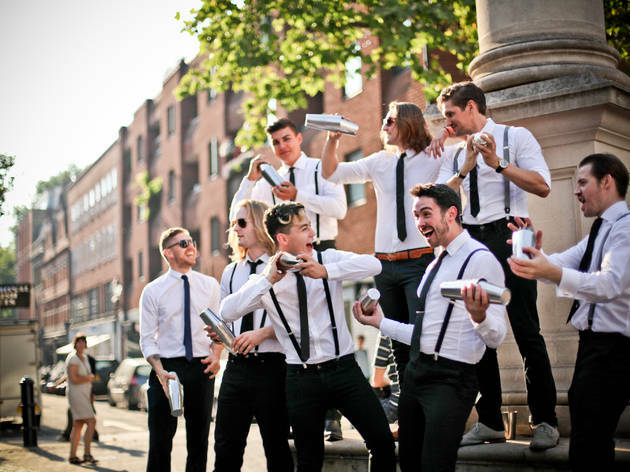 It was innovative, funny and a very boozy affair. The set-up was great and the staff were fantastic. The bar in itself was lovely, but the experience was well-worth doing and my friends and I had a lot of fun doing various gin-related experiments. 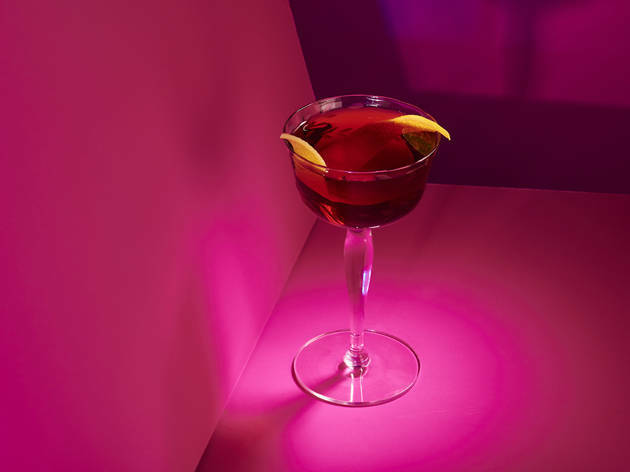 They only time I can try out London's best cocktails bars, yes 7 tales have you in my sight!! God 3rd Oct can not come soon enough!! I love trying some cocktail bars, not sure ill get through 250! Went over to Old Spitalfield Market and tried out some drinks from the small pop-up bars. Head over before you miss out!!! Do we even need to buy the wristbands? No one ever checks them, why did I buy it at all? How can you include SushiSamba in the Dizzy Heights page? Yes, the view is fabulous. But the 2 cocktails me and my partner had were more ice than cocktail ingredients. They were very disappointing. The wine and champagne represented good value and you know what you are getting.